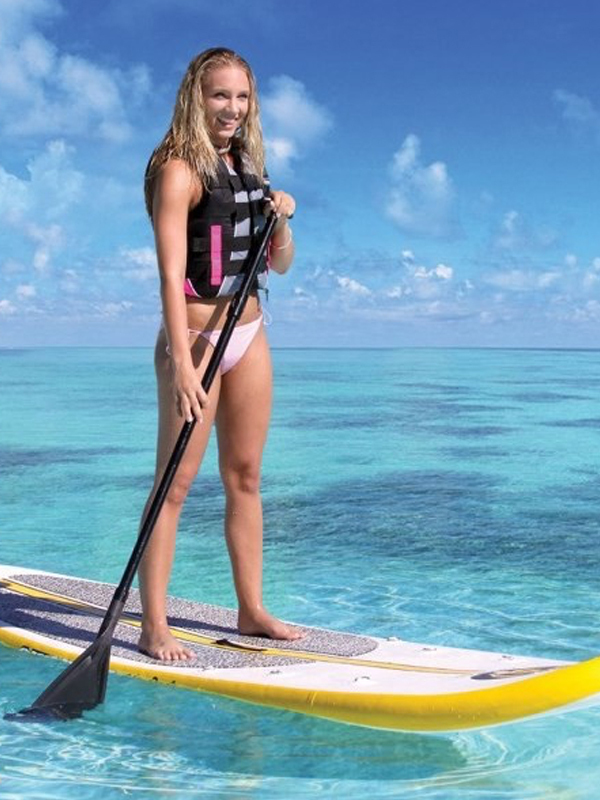 Clearwater Beach PaddleBoard and Rental Co.
Want to go Paddleboarding? 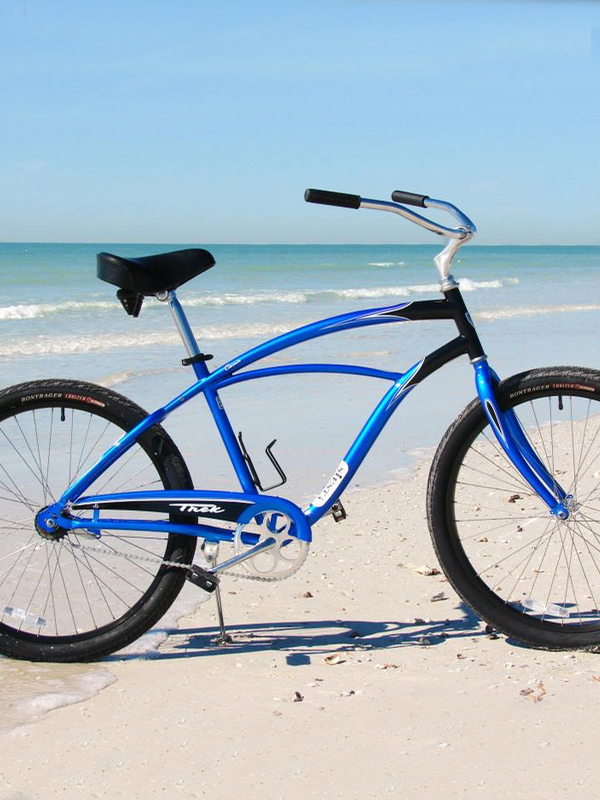 Cruise the beach on a beach bike? Catch a fish in the surf or off a dock? In need of baby cribs, jogging strollers, playpens, coolers, skate boards, and many other items, like beach umbrellas and beach chairs? Clearwater Paddleboard and Rental Co. is at your service! We have a variety of sporting goods, outdoor items, household items, and baby items to serve your needs. Whether you want to rent or purchase, we have all the items and accessories you need. And, we will deliver them to your at your convenience, and collect them after your departure. We offer half day, daily and weekly rentals. 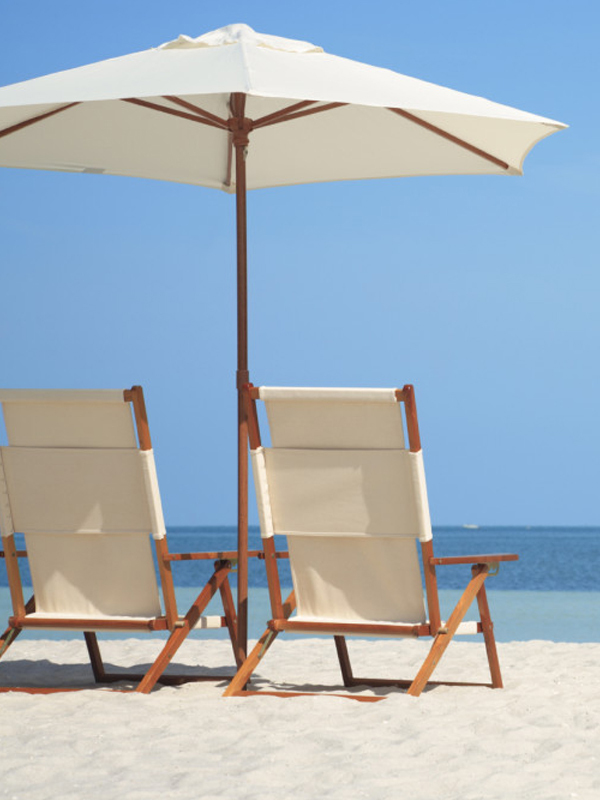 Stop by our retail and rental store for all your beach gear needs! Let's go PaddleBoarding! Watch the Video.